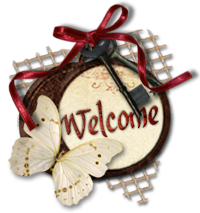 Hi Everyone, Today is reveal day here at Scraps Of Darkness. I'm excited to share that January's Kit is named after me!!! Mel is incredible to work for and she has gracefully decided to honor her designers with a signature kit. 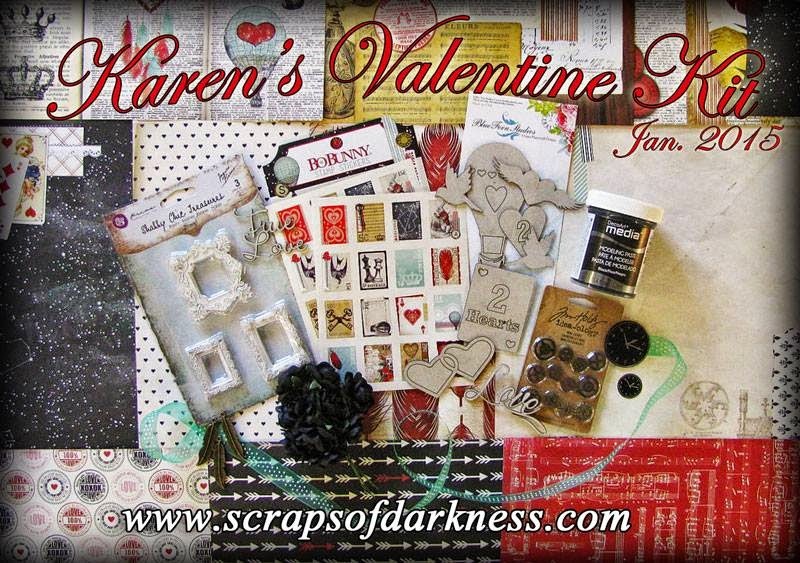 My Kit is called "Karen's Valentine" and is full of wonderful colors!! I can't wait to get busy with this kit and create some steampunk projects!! Thanks again for this honor Mel!! Be sure to grab a kit while they're still in stock! !